Is there any paperwork or document for the mechanical systems of 29 Driscoll Dr, Ajax, Ontario? I need more information about the property at 29 Driscoll Dr, Ajax, Ontario. 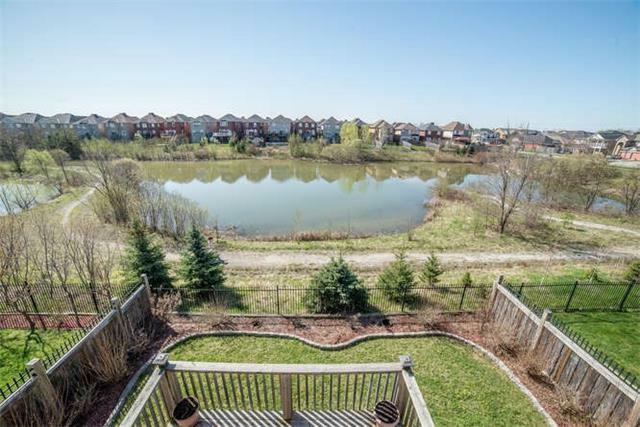 How ist the neighborhood, location and nearby amenities for 29 Driscoll Dr, Ajax, Ontario? I have questions about the roof, foundation, insulations and mechanical issues of 29 Driscoll Dr, Ajax, Ontario? I need more information about property details. What's wrong with this house? Is this a short sale? Is there any maintenance for 29 Driscoll Dr, Ajax, Ontario? What is this property worth in today's market? What are "closing costs", and how much? What steps should I take when looking for a home loan? What price home can I afford? Is my credit good enough to buy this house? What are the best mortgage options for me? How flexible is the seller on the asking price? How low can I consider offering for 29 Driscoll Dr, Ajax, Ontario? Stunning Views On Premium Lot! Executive John Boddy Brick/Stone 5 Bed, 5 Bath, Over 5000 Sq Ft Living Space O/Looking Breathtaking Pond Vistas From 1 Of 3 W/Os, Incl Balcony Off Master Bdrm. Kitchen/Baths, Incl 3 Ensuites/Bar All Have Granite Counters, Gorgeous Crown Moulding/Hardwood, 4 Fireplaces, Gracious Grand Entrance W/Curving Oak Staircase X2, Fin W/O Basement W/Theatre, Bar, Games/Rec Room. Stamped Drive/Patio/Walk. Close To Transit/Shopping/Schools. Sun Filled W/Southern Exposure At The Back. Kitchen Has Large Pantry, Centre Island, Stainless Steel Appliances Incl 5 Burner Gas Stove, Gas Bbq, Garden Shed, 2 Fireplaces In Basement, 1 In Rec Room, 1 In Theatre Rm, 200 Amp Service.